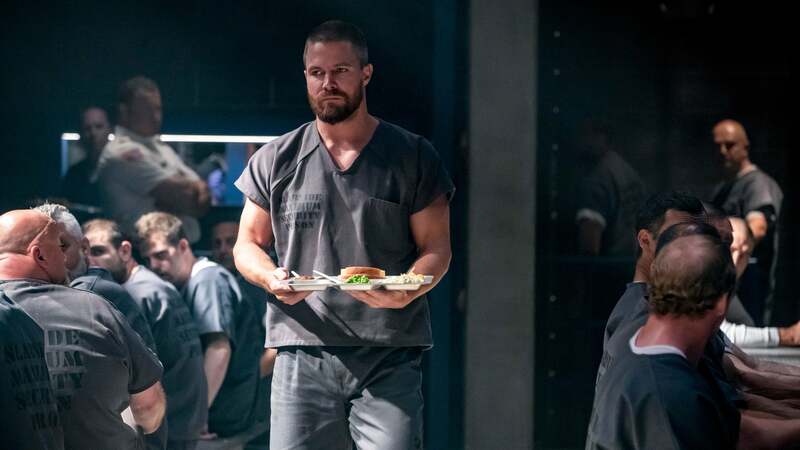 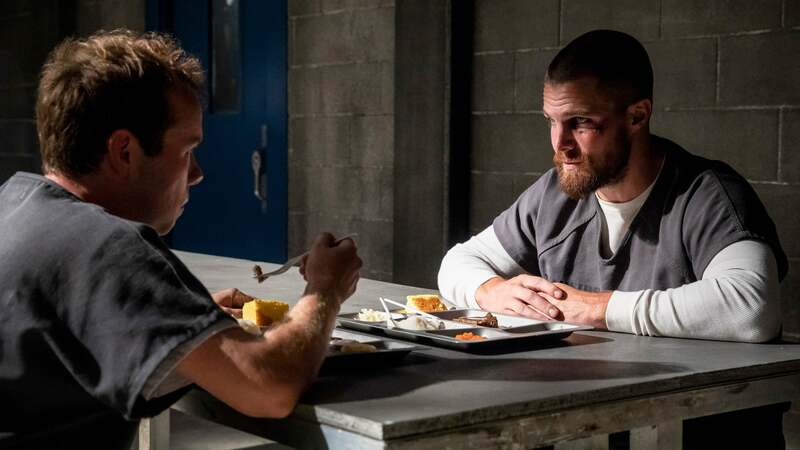 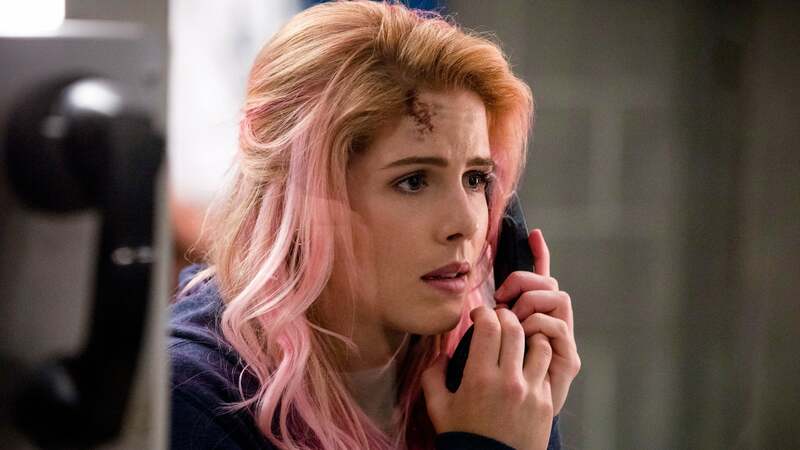 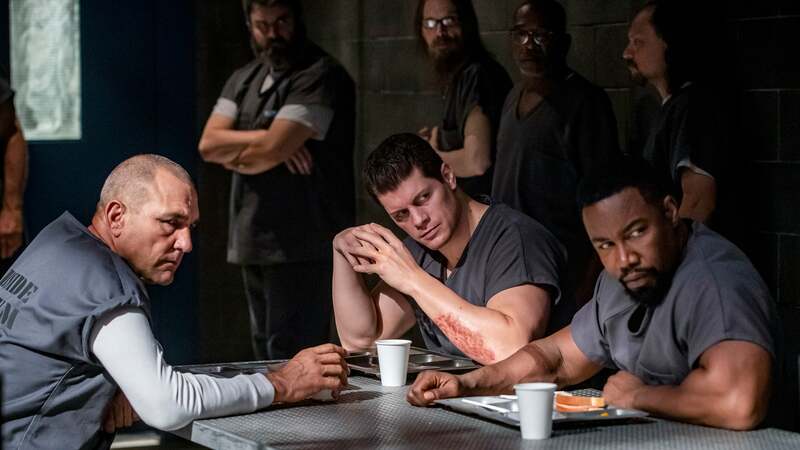 Following Oliver’s shocking decision to turn himself over to the FBI and reveal his identity as the Green Arrow to the public, Oliver has spent the past five months in Slabside Maximum Security Prison. 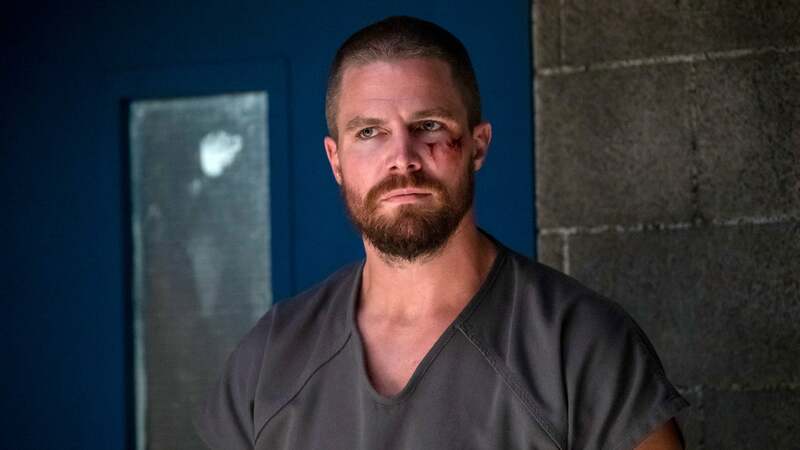 Determined to keep a low profile to shorten his sentence for the sake of his family, Oliver is tested when he runs into old foes. 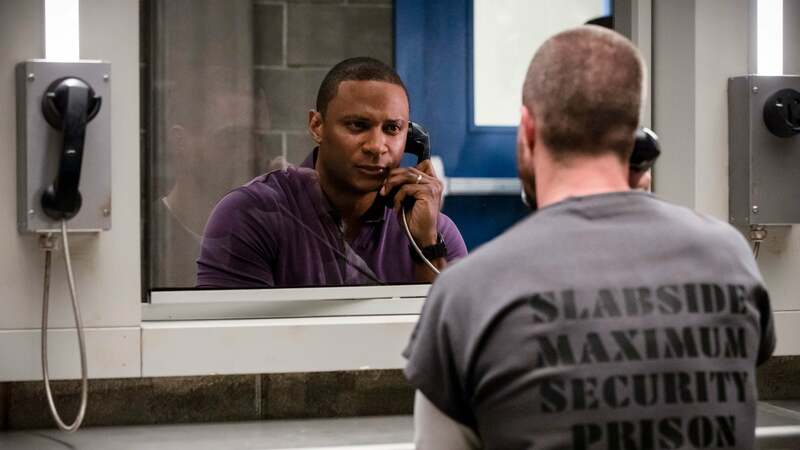 Meanwhile, Diggle and Dinah have taken on new jobs and left their costumes behind but not everyone is following suit. 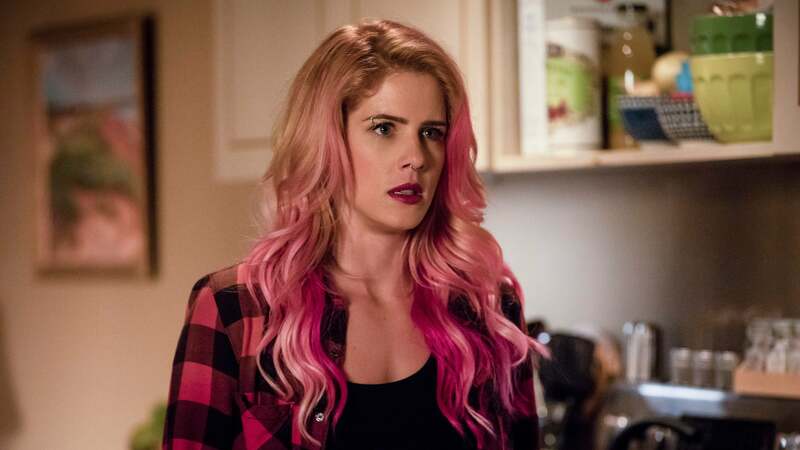 With her focus on William, Felicity tries to start over but when someone from her past resurfaces, things become complicated.